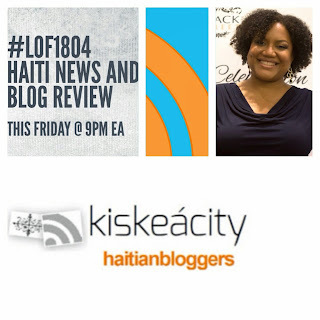 Listen live or archived right here at kiskeacity.com at the player below http://www.blogtalkradio.com/pancaribbean/2017/07/29/legacy-of-1804-haiti-news-blog-review-lof1804. You can also listen to the live broadcast at 714-242-6119. Parts of this message may not be visible to those reading via email. Please visit kiskeacity.com if needed. 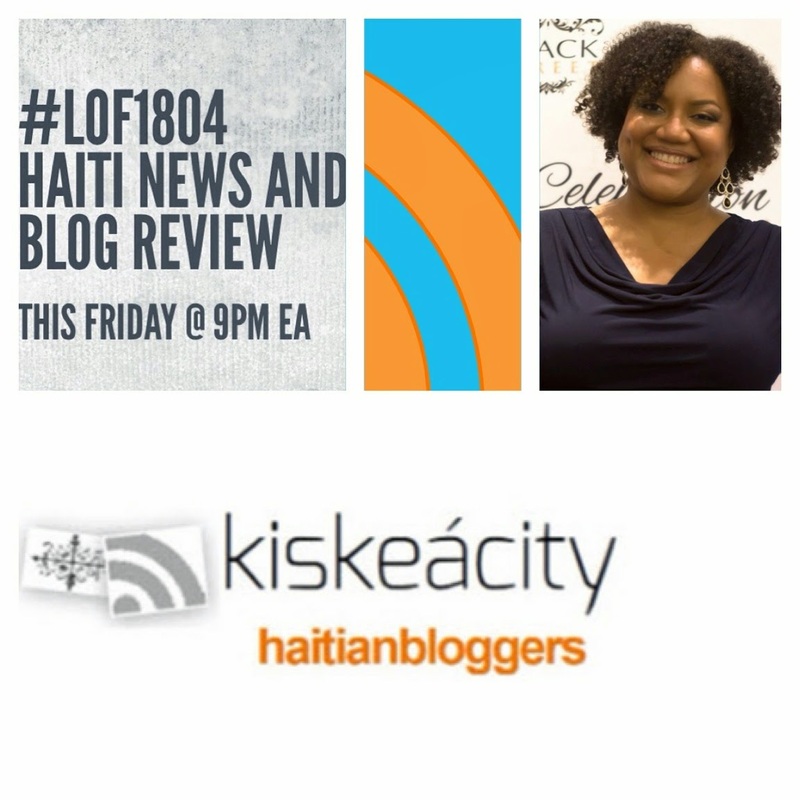 In the first segment we heard Pascal Robert discuss color and class in Haiti, the grandon, creole v. African-born blacks during the Haitian revolution, what distinguishes Black nationalism in the US from Haitian or Nigerian nationalism. Then we heard a clip I recorded at an event commemorating the lives of the late Claude Pierre, Serge Legagneur and Jean- Claude Fignolé, all of whom died in the past 2 months. In the clip Jean Refuse remembers Claude Pierre and his activism on behalf of Akademi Kreyòl Ayisyen. Lastly, we went over the latest Miami Herald article on cholera victims in Haiti demanding compensation from the UN.